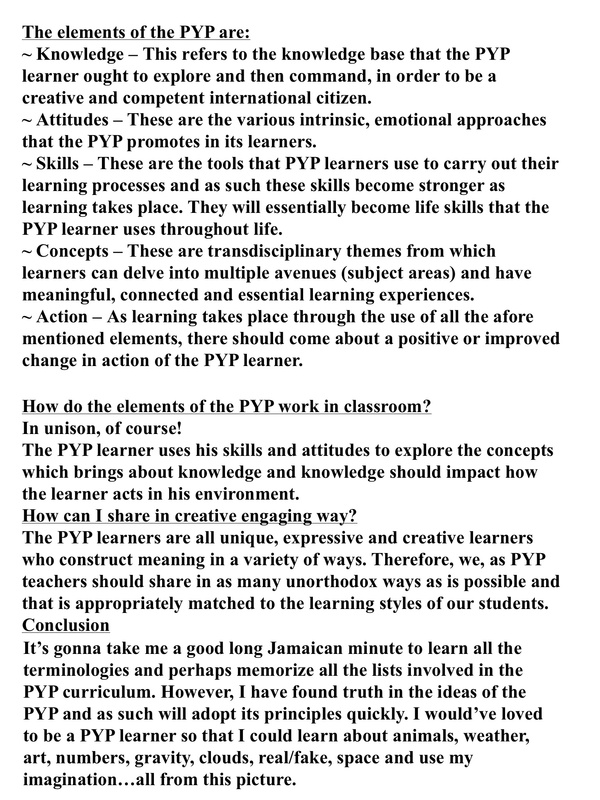 One of my favourite things about the PYP is the balance of the 5 elements. 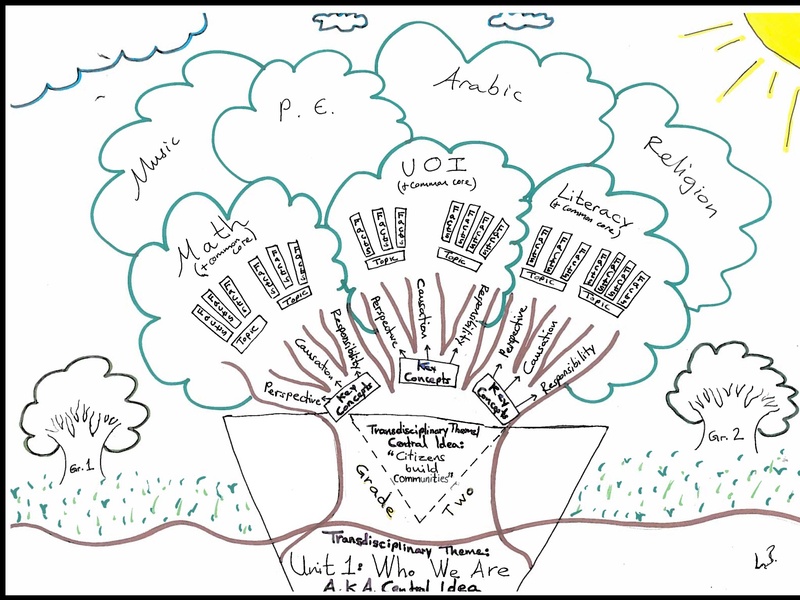 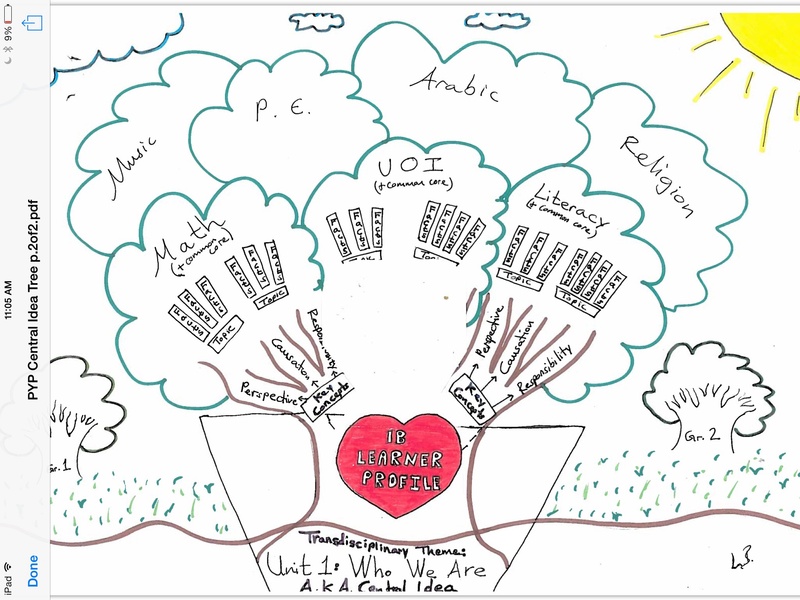 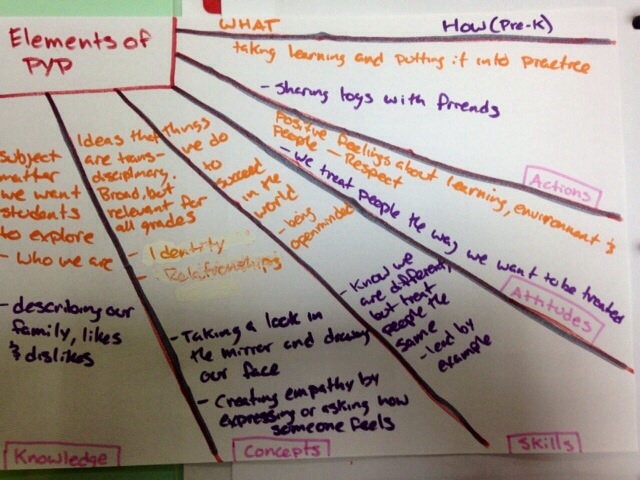 Concepts: What we want our students to understand. 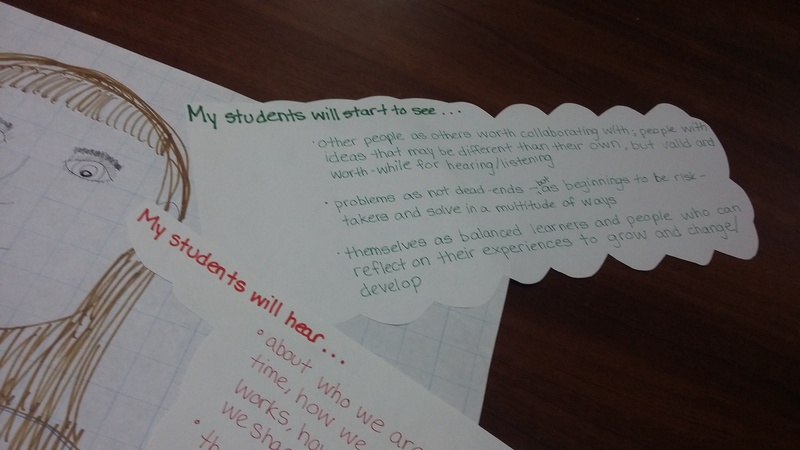 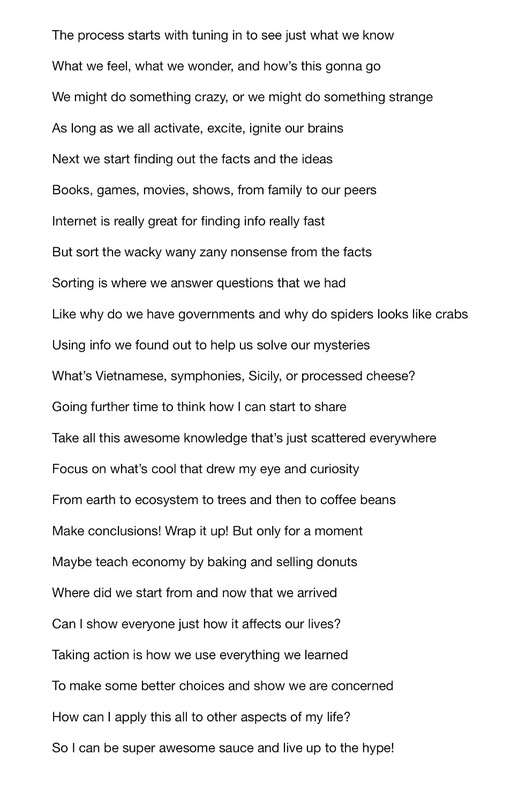 Skills: What we want our students to use. 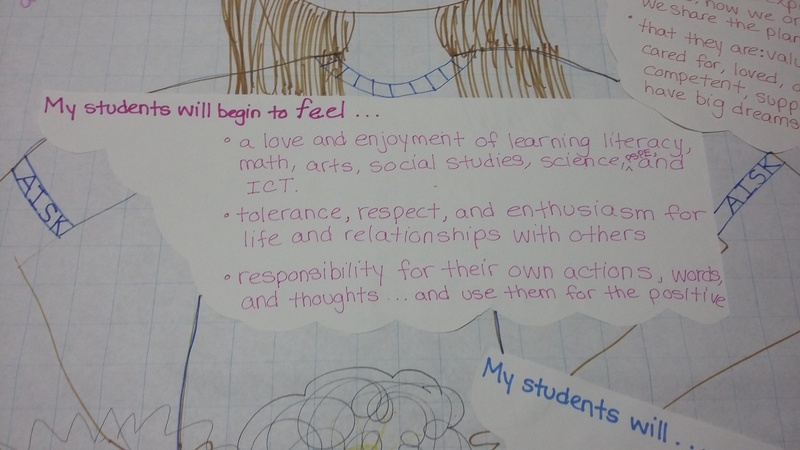 Attitudes: What we want our students to show. 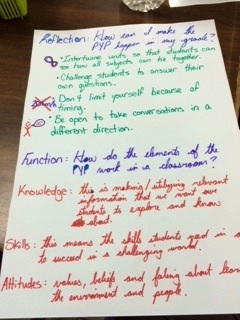 Action: What we want our students to do. 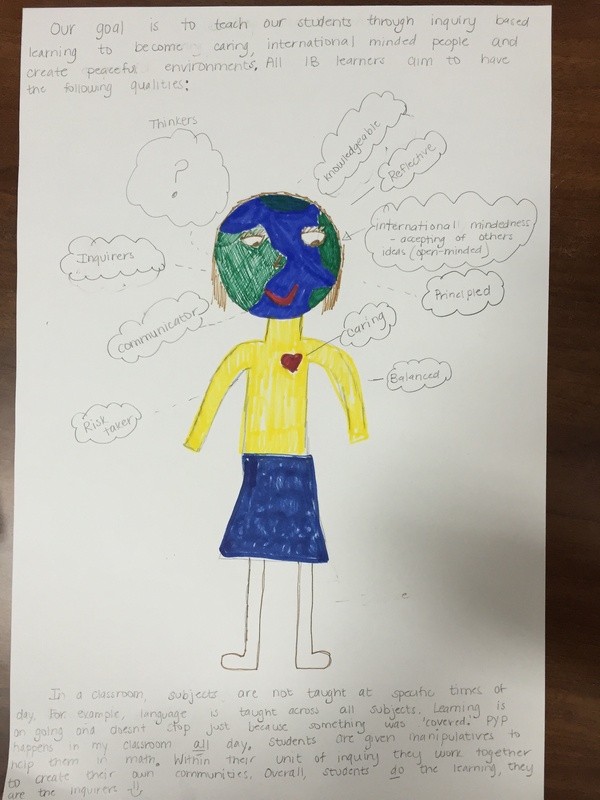 I loved the 5 elements because I felt they equally valued all the things needed to make good humans. 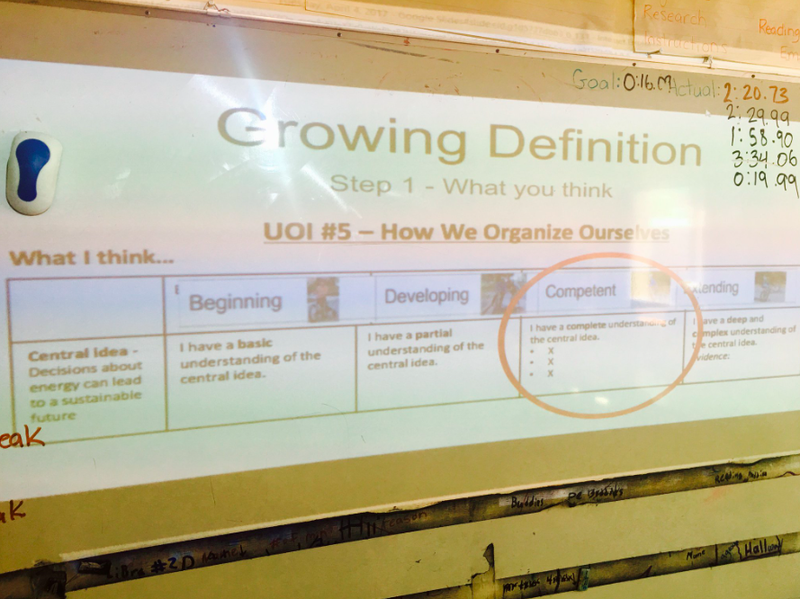 But then I took a close look at the rubrics we use to assess our Units of Inquiry. 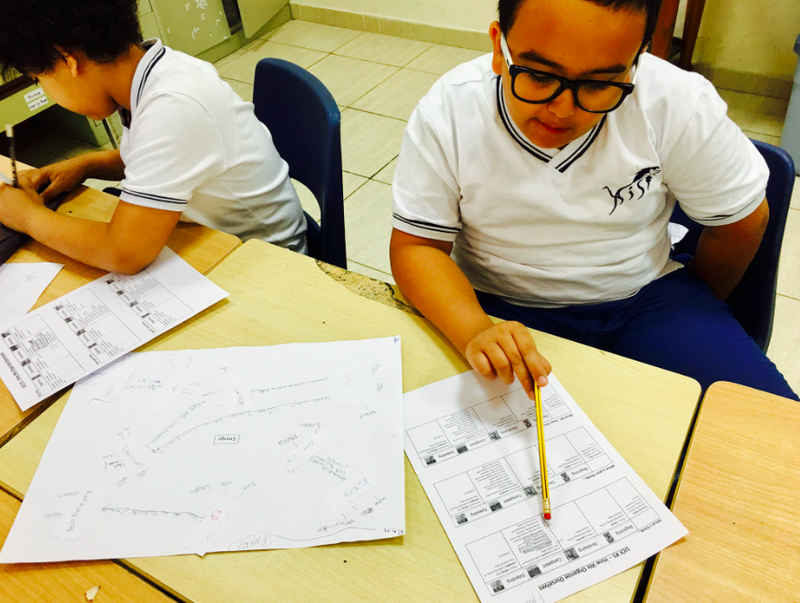 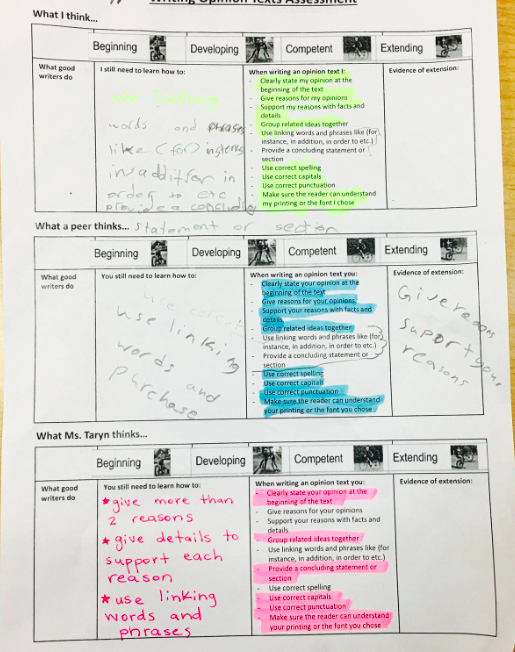 I noticed that our rubrics heavily valued the knowledge gained in a unit, and sometimes the understanding of the concepts but there was no acknowledgement of the skills that were developed, the attitudes that were shown or the actions that were taken. 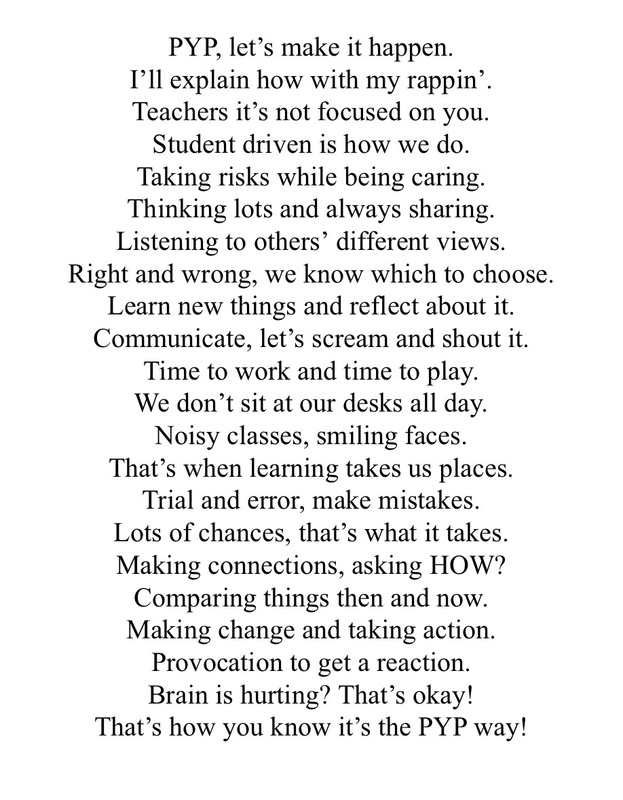 This really got me thinking. 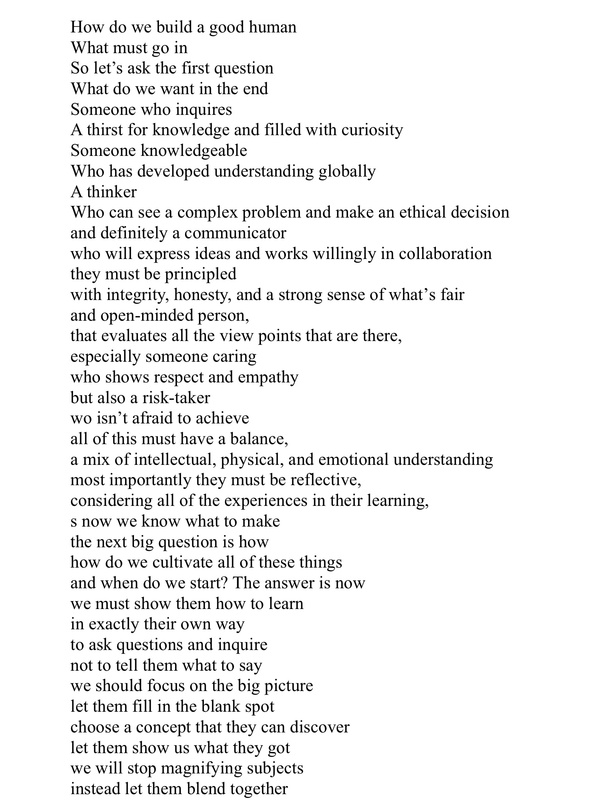 If our rubrics are only focused on the knowledge and the understanding, isn’t that a reflection of what we as teachers were valuing as well? 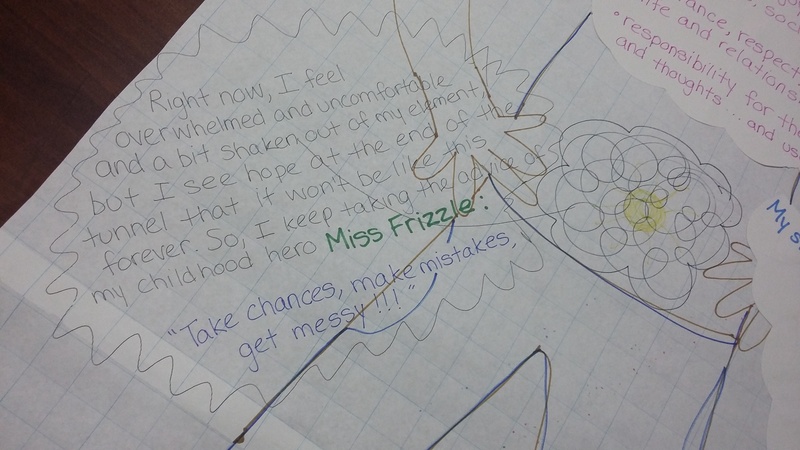 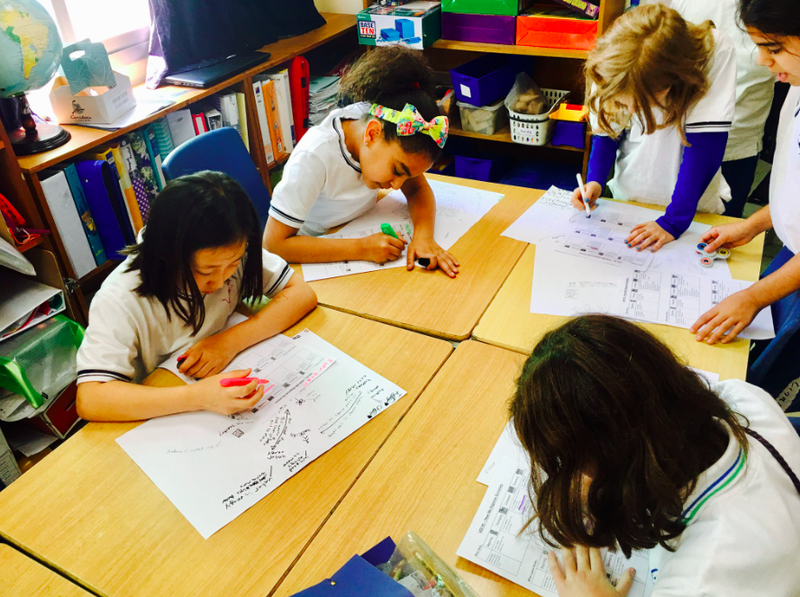 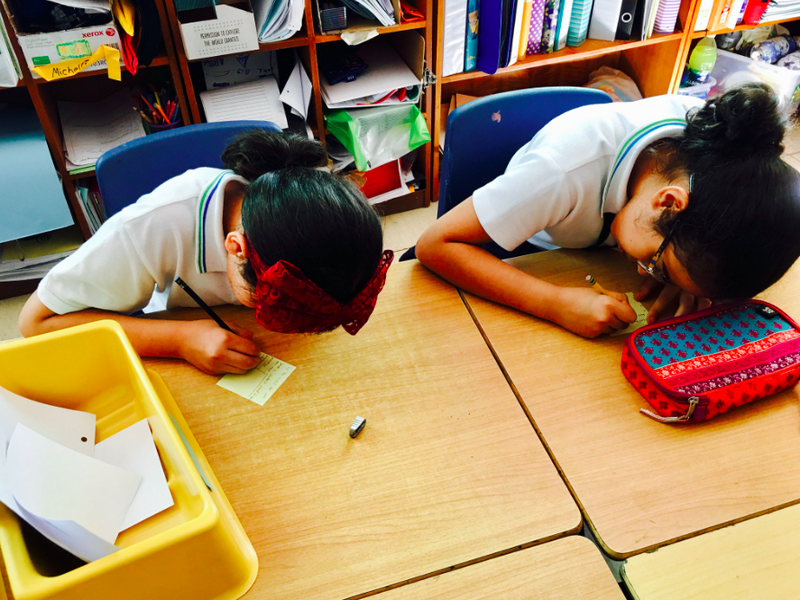 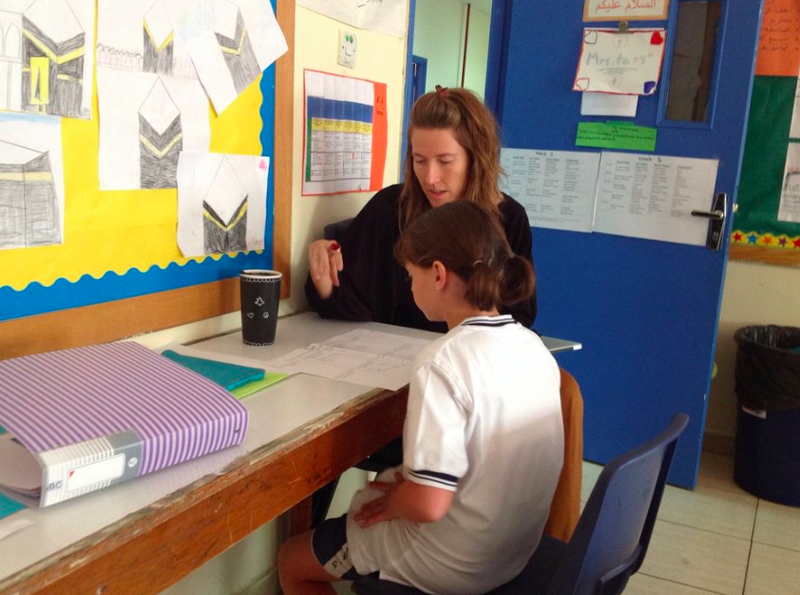 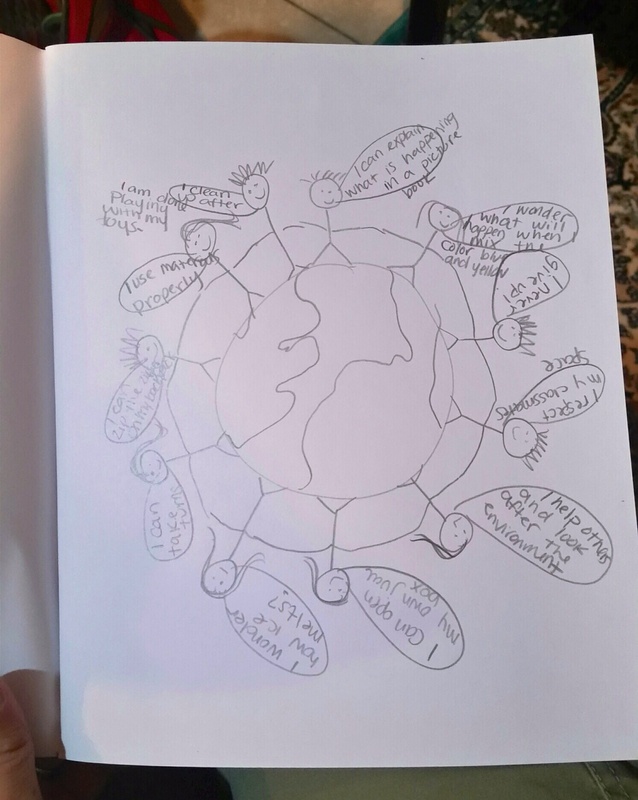 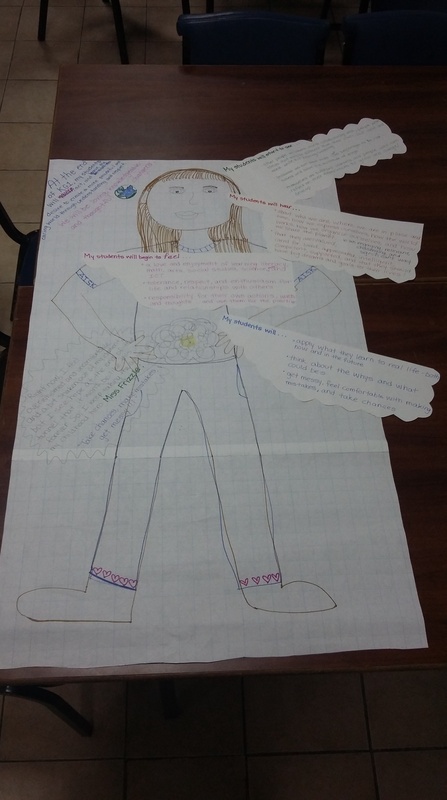 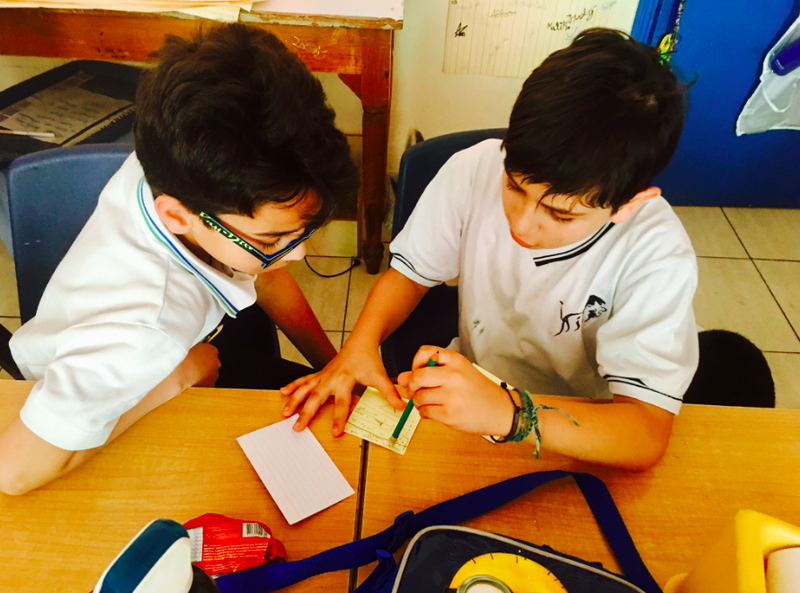 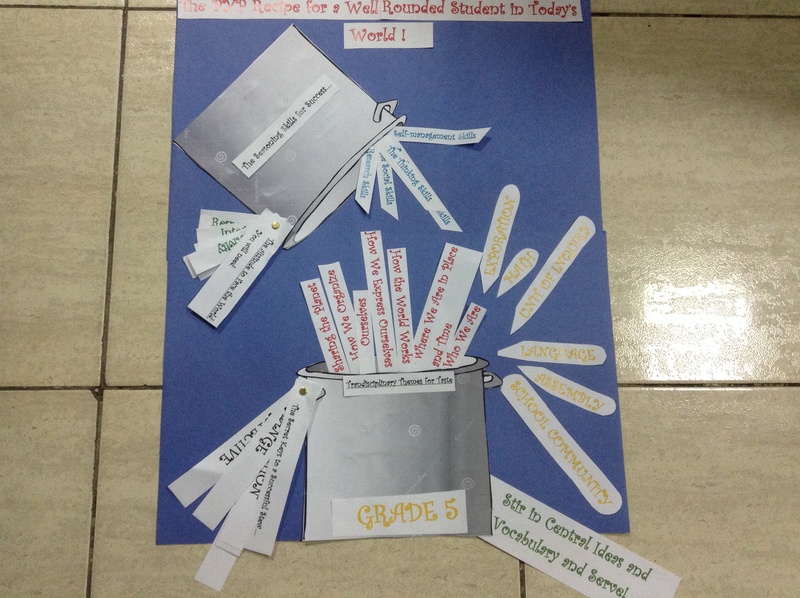 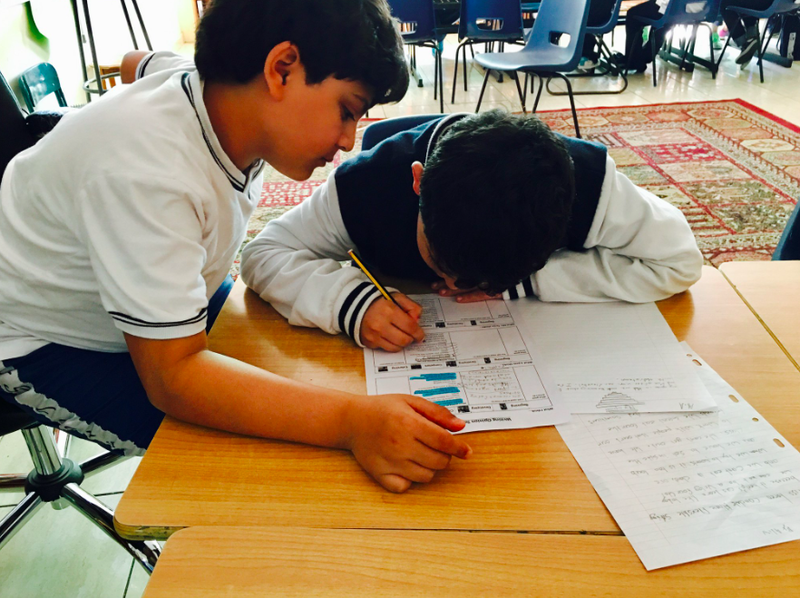 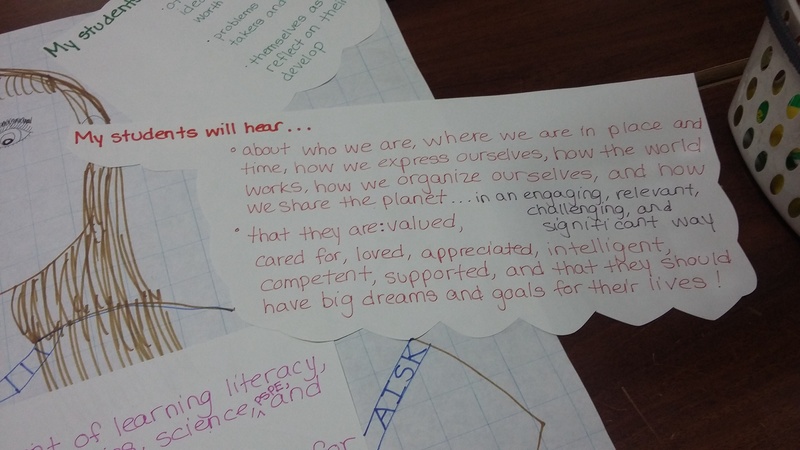 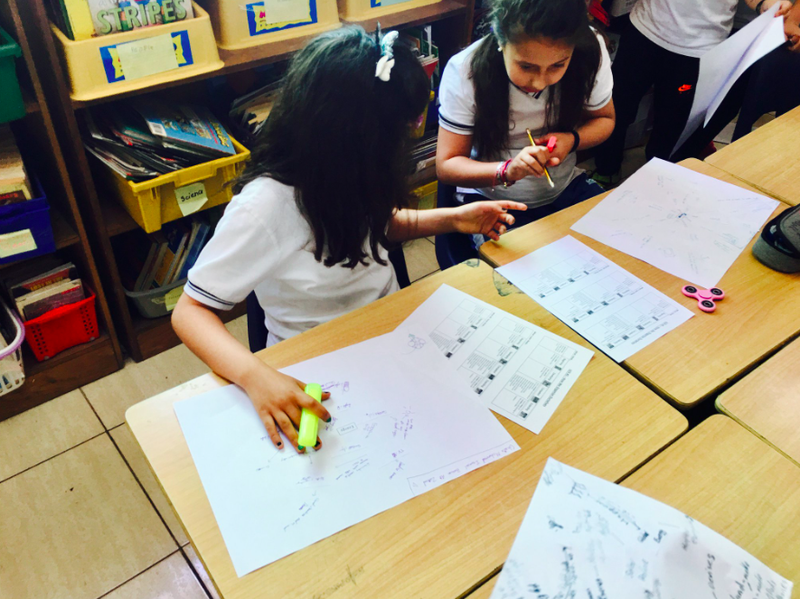 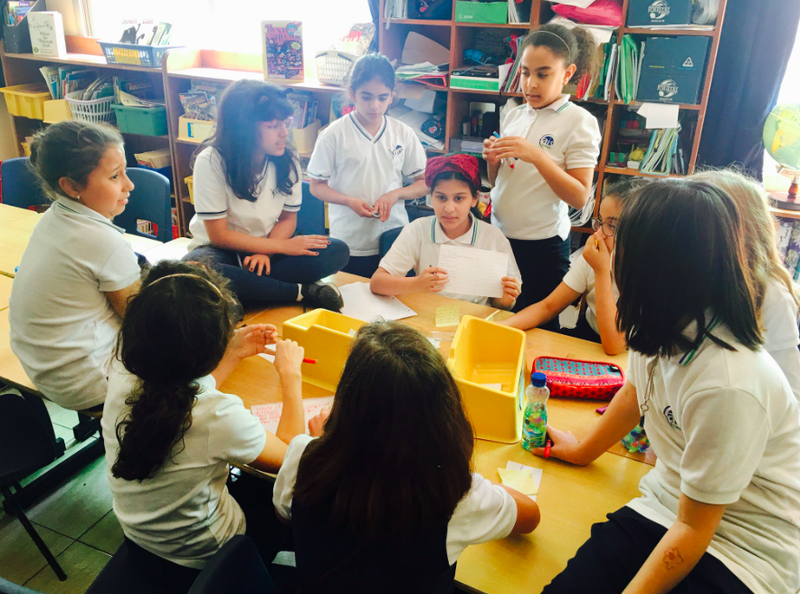 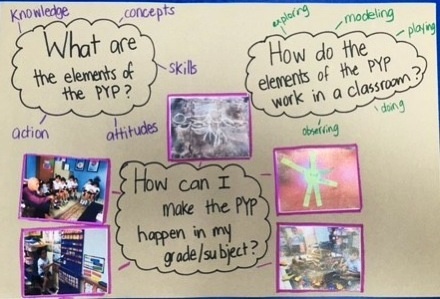 As we started to reflect on this with our teachers it became very clear that we were taking the time to select the skills and attitudes that we wanted to work on throughout the unit and identify them in our PYP planners– but then not doing anything with them. 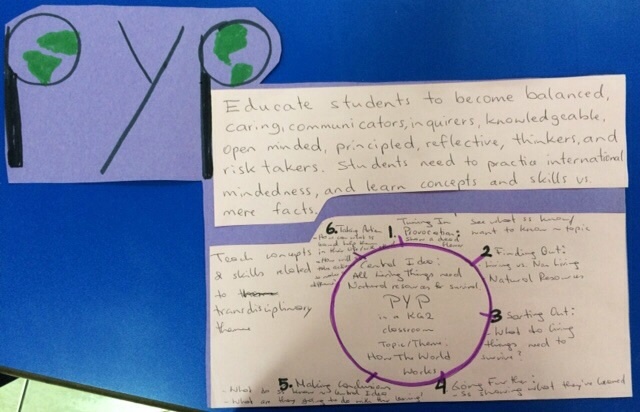 So in our latest planning meetings we decided to step back, and design a rubric that acknowledges all 5 elements of the PYP. 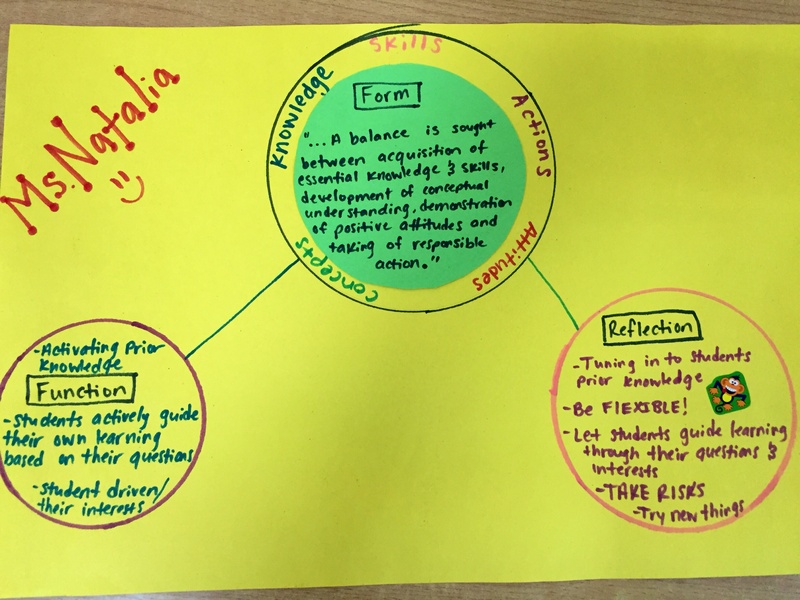 Our hope is that by having all the elements explicitly on our unit rubric we as teachers will be more mindful of balancing the 5 elements within our day to day learning experiences. 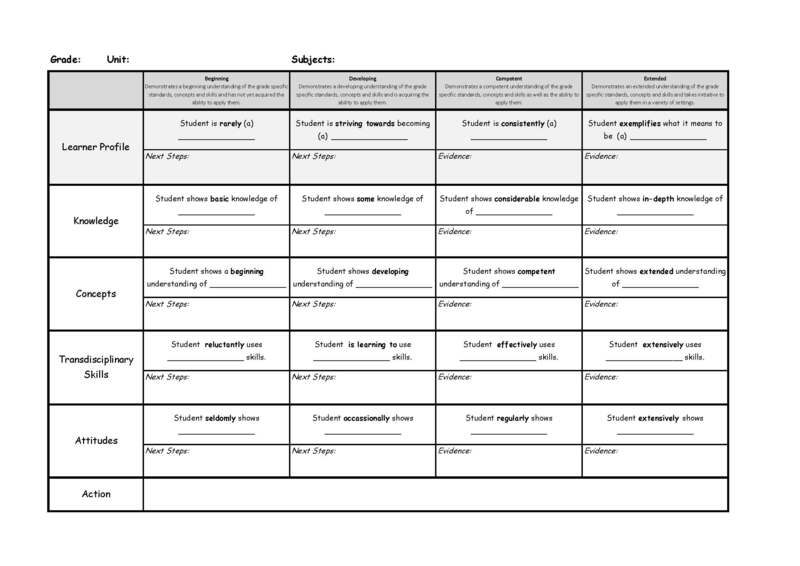 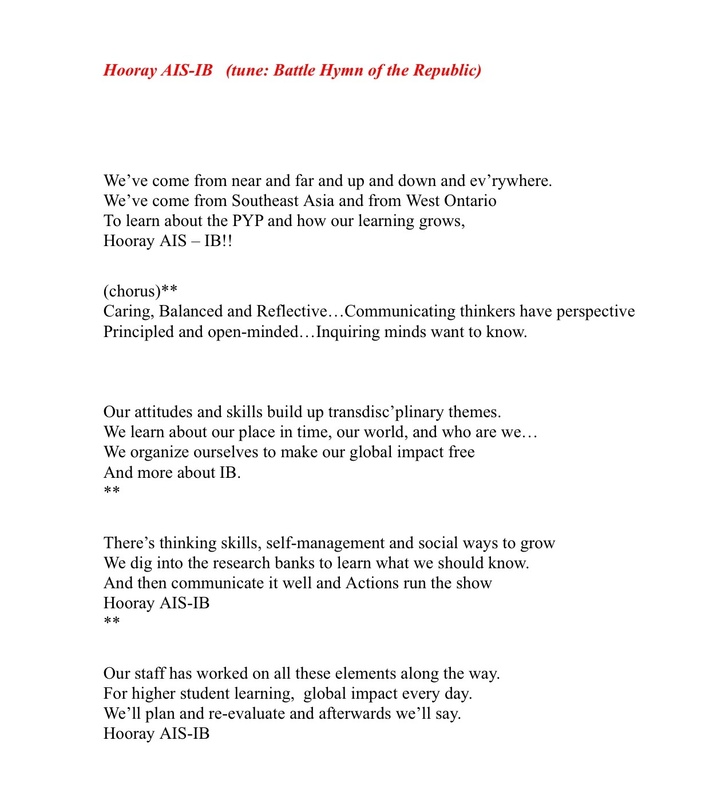 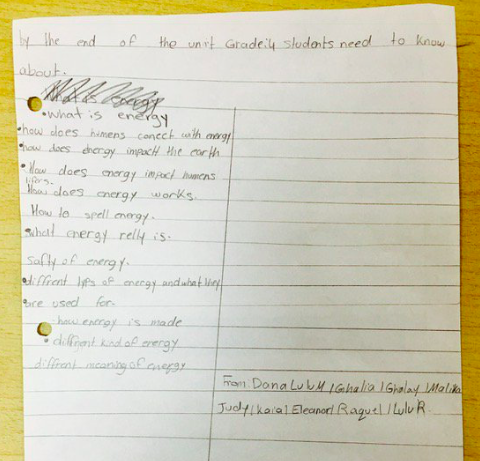 We’re also hoping that this style of rubric will inspire us to create a summative activity that gives students to chance to show the knowledge they have gained, the concepts they have understood, the skills they have acquired, the attitudes they have developed and the actions they have taken. 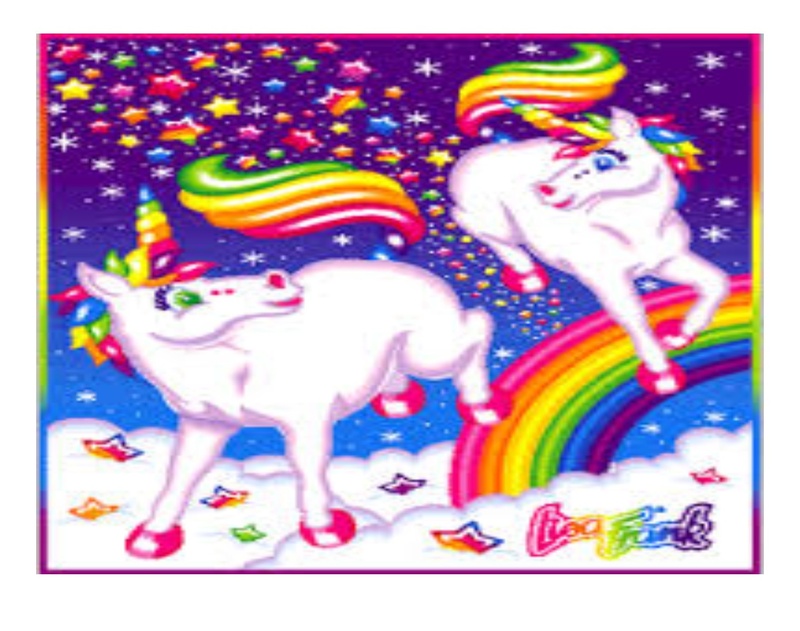 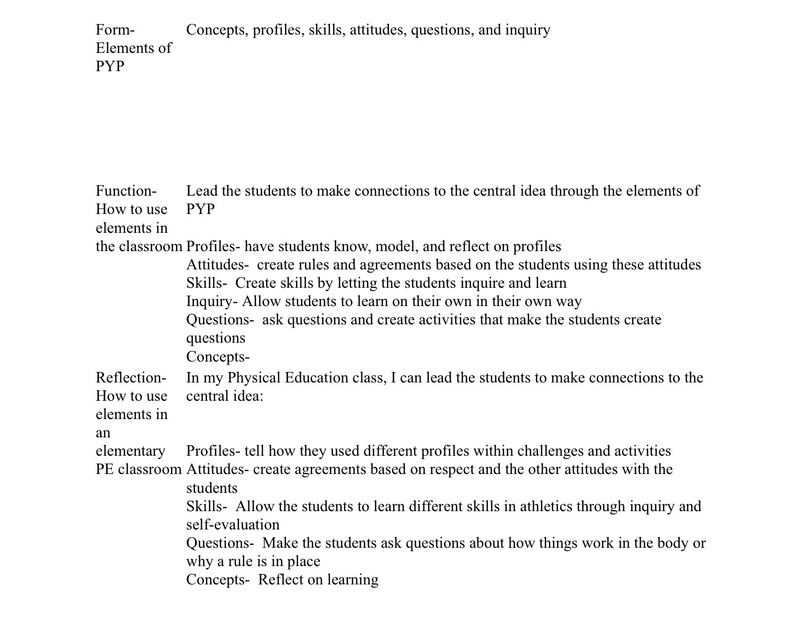 Here is a sample of our “balanced” rubric. 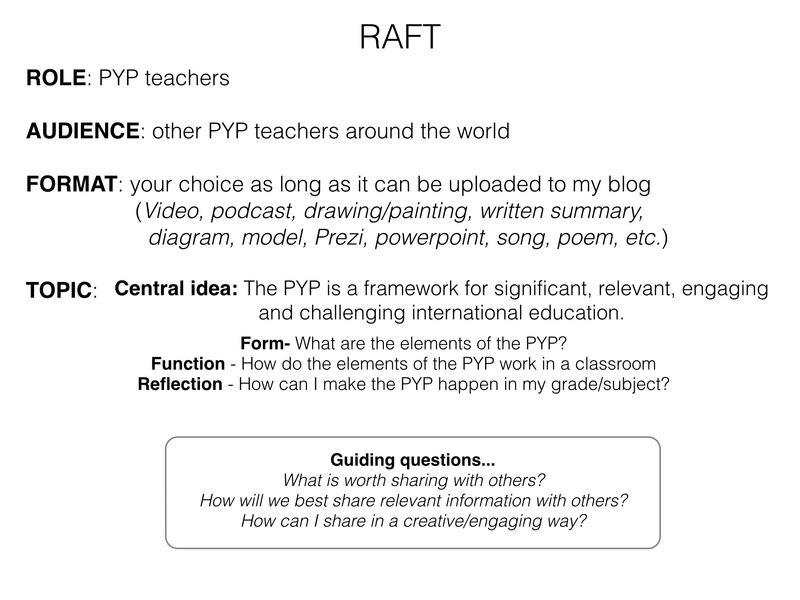 A few teachers from each grade level are going to try this rubric as a pilot and then we will reflect on the benefits and challenges of using this type of rubric and whether this rubric helped us as teachers to do a better job using the 5 elements of the PYP to help make good humans. 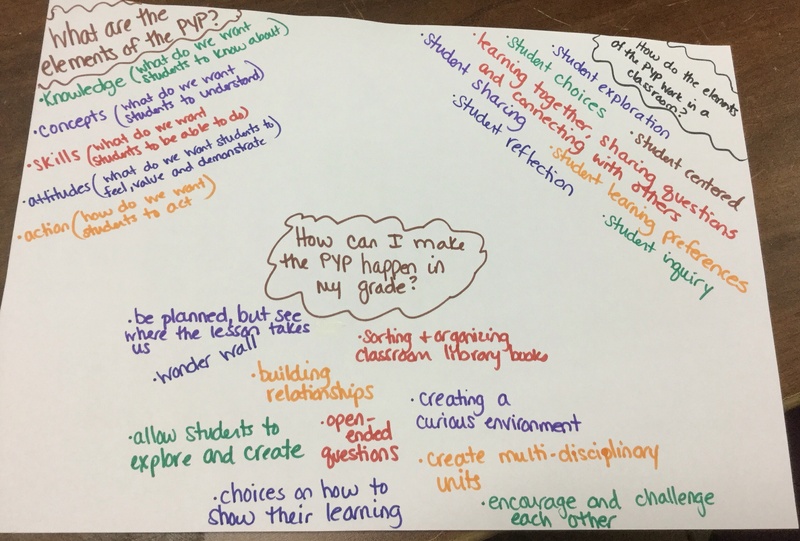 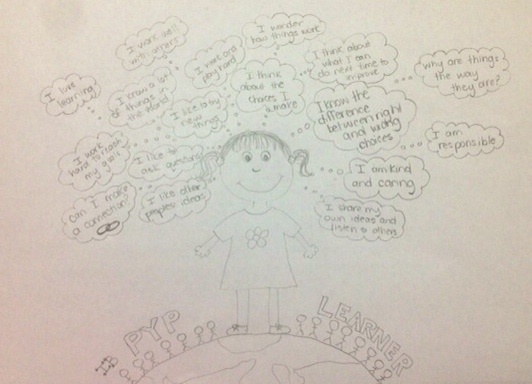 As this is something new we are trying, I would love to hear your questions, concerns and insights surrounding this pilot rubric and the bigger issue of properly acknowledging, balancing and valuing all 5 elements of the PYP in efforts to do a better job educating the whole child.